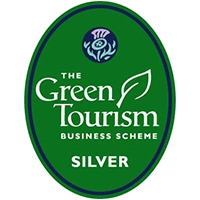 Cared for by the National Trust for Scotland. 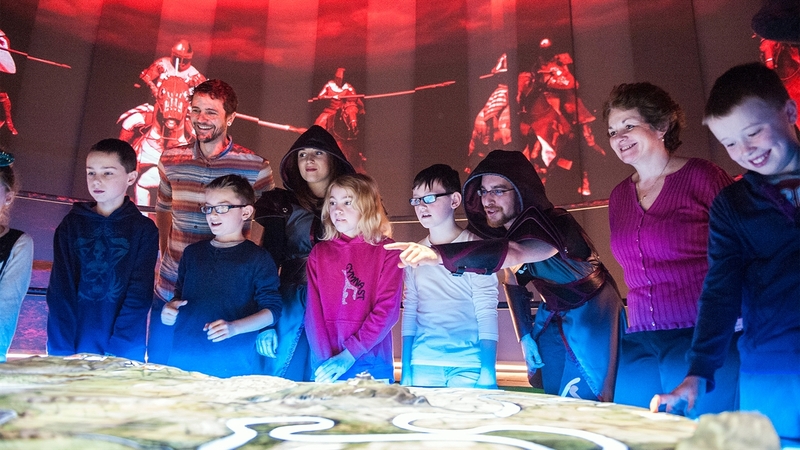 Prepare for battle at our multi-award-winning visitor centre. 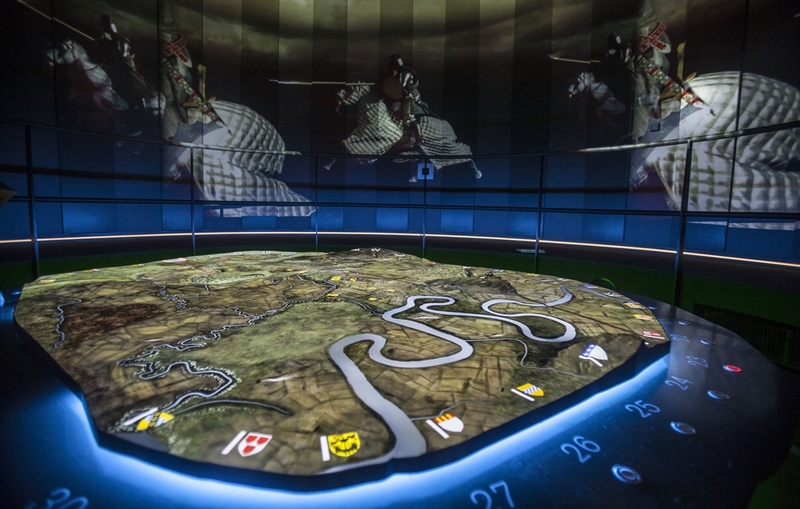 The Battle of Bannockburn experience puts you at the heart of the action with cutting-edge 3D technology. Outside, wander across the parkland and admire the restored commemorative monuments, including the iconic statue of Robert the Bruce. 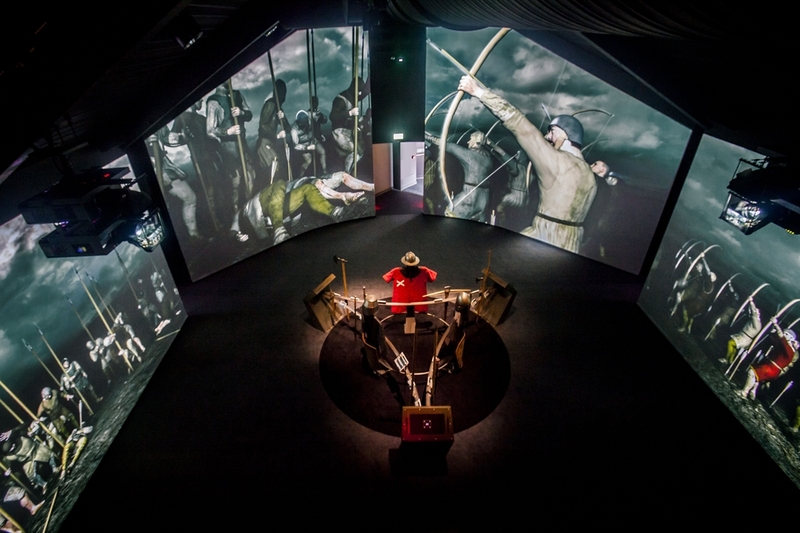 Located near the historic city of Stirling and in the vicinity of the battleground, the visitor centre expertly harnesses fully-immersive 3D technology to bring this thrilling chapter of Scotland’s story to life. Come and experience medieval combat like never before and discover more about this crucial event in Scottish history. Take command of your own virtual battlefield to try and re-create the battle, and then witness Bruce’s decisive victory, against all odds. Interact with medieval warriors, pages, archers and knights on either side of the conflict as they reveal how they became involved in the battle. Outside, follow in the footsteps of Robert the Bruce in our memorial park and see the spot where he raised his royal standard. 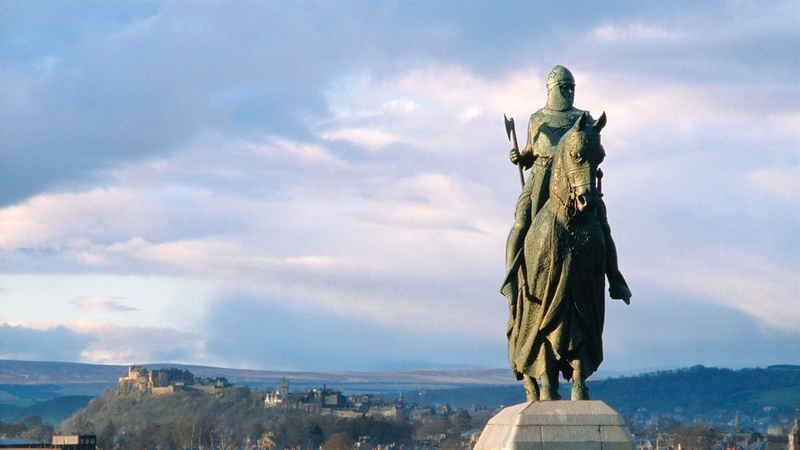 Admire the battleground and restored commemorative monuments, including the iconic statue of Robert the Bruce, cast in shimmering bronze. Enjoy the family-friendly facilities, including our award-winning café and shop packed full of Battle of Bannockburn merchandise. During our busy holiday periods entry is by pre-booked time slots.